Travel the world in lightweight, sophisticated style with the Asher premium sleeve. 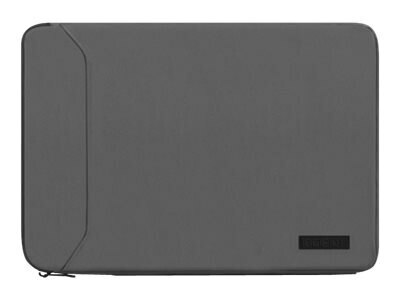 Designed with a sturdy nylon exterior and comfortable faux fur lined padded interior, your laptop will remain protected against the bumps and scratches of everyday wear and tear. Compatible with Microsoft Surface RT, Microsoft Surface 2, Microsoft Surface 3, Samsung Galaxy Tab 10.1, Samsung Galaxy Tab 2 10.1, Sony Xperia Z, MacBook Air 11-inch, Lenovo Yoga 14in 700.